Not everybody heads to Florida to go on the thrill rides in big theme parks, or solely to soak up sun on the beach. Sanford is a location where you can do all of those things, using it as a base – it’s halfway between Orlando and Daytona – but you can also stay close by, taking in Sanford’s own, more laid-back attractions. Here in Seminole County you’ll find a quieter pace of life, with luscious lakeside and riverfront experiences awaiting. Experience the more sedate side of Florida. Right on the shores of Lake Monroe sits the Central Florida Zoo and Botanical Gardens. A superb place for those fascinated by wildlife or with children in tow, the zoo combines fun and education effortlessly. There’s a children’s zoo where kids can join in feeding times, picnic areas, and a splash ground for you all to cool off in the Florida heat. Exhibits range from the tiny (there’s an insect zoo) to the huge (you can feed giraffes). With rhino encounters, bungee jumps and more, there’s no shortage of fun to be had here, while the snakes and crocodiles of the herpetarium give you an insight into the local wildlife. Don’t leave without trying the Zoom Air Adventure experience. Using zip lines suspended between trees, families can get an animal and bird’s eye view of the park below. 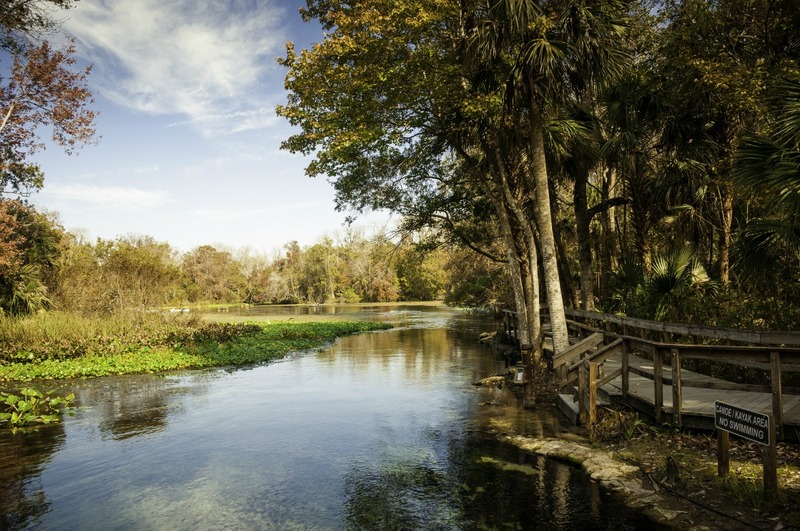 At the nearby Lower Wekiva River Preserve State Park, you can glimpse a side of Florida that’s more serene than usual. Sprawled four miles along Blackwater Creek and Wekiva River, the park can be explored by canoe, horse, on your own or via guided tour. The rich wildlife here includes black bears, cranes, alligators and otters, with hiking and biking trails for the inquisitive to wander and ride down, too. It’s a truly natural place – a landscape returned to how nature intended – and perfect for exploring Florida at a gentler, more calming pace. A real community, Sanford has a firm commitment to culture, with museums and theatres dotting the town. The Wayne Densch Performing Arts Center is on the site of a theatre dating from 1923, and hosts concerts, musicals, films and child-friendly events. If you have a budding thespian in the family, they run summer camps in June and July where children can learn theatre basics and even put on a show. 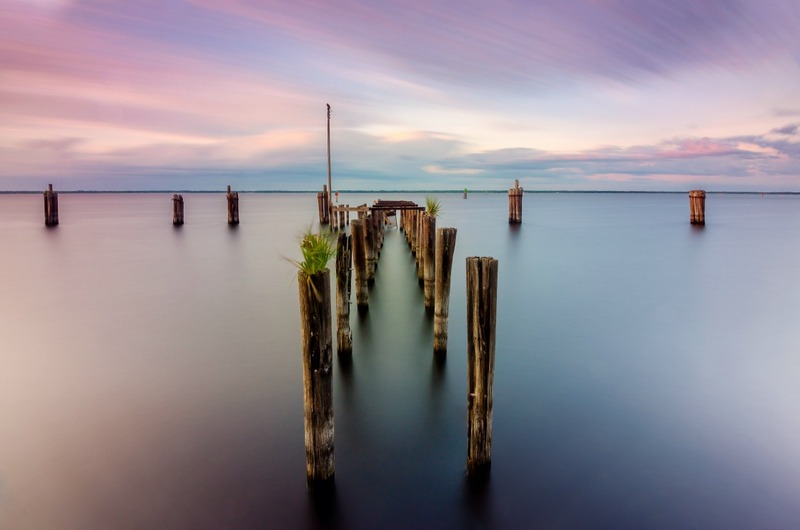 With car hire in Sanford you can explore the surrounding area, specifically the River of Lakes Heritage Corridor. This scenic byway covers areas of natural beauty, well-preserved historic areas and numerous places to park up and indulge in outdoor leisure pursuits. You’ll find ample places stop and hop into a kayak or canoe to explore springs, lakes and rivers. The route takes in DeLand, too, a town famed for its numerous murals and buzzing restaurant scene. With car hire in Sanford, you’ll be able to see Florida from a different angle, in a place where Mickey and his friends feel a world away.